Thank you and sorry, these words maintain balance in your relationship. If you are feeling thankful for someone and looking for something that can put a thankful note to your dear ones, then this gift is for you. 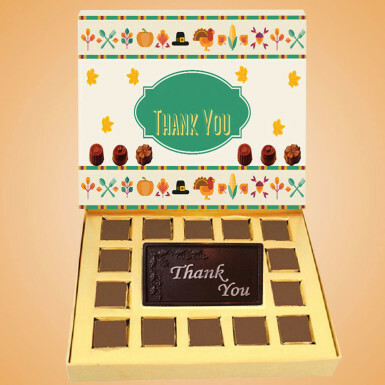 Winni offers Thank You Chocolate for your loved ones. 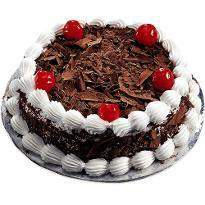 By gifting this delicious chocolate, you can make them happy and special as chocolate is a symbol of love and an easy way to express yourself in front of your loved ones. 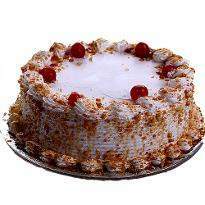 Place your order at Winni.in and get it at your desirable place.